With enquiries or to arrange a simple funeral, please call us on 03000 113 311. You can start to make a bookings for a funeral here, or payments online here. We operate across all of mainland Scotland. Our main registered address is Caledonia Cremation, 18 Orkney Street, Glasgow, G51 2BX. You may wish to raise a matter with our manager, Ian Kirk, he can be contacted at ian.kirk@caledoniacremation.org.uk.  Please contact Community Renewal Director of Development, John Halliday at john.halliday@communityrenewal.org.uk or 0773 876 0598. If you have an urgent press enquiry and cannot get through using these contact details, you may find someone on the main helpline is able to help.